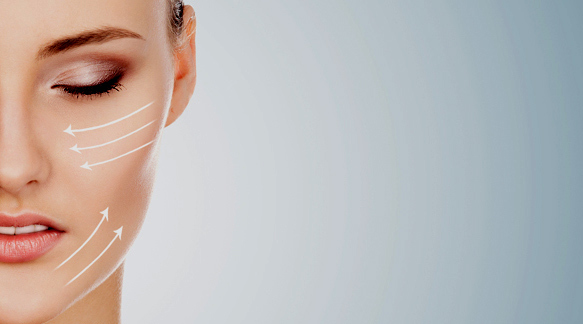 We are your dental clinic in the center of Marbella. Our dentists, oral implantologists and orthodontists guarantees experience and the best price. 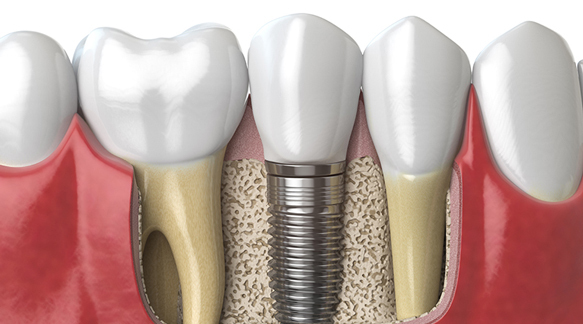 The first consultation is free and we also provide you with a free quote.In Marbeclinic Marbella we offer dental implantology with full guarantee. Our team of dentists and specialized implantologists will offer you the best solutions at the most competitive prices in Marbella. 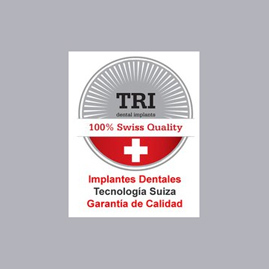 Marbeclinic has chosen to work exclusively with titanium implants of excellent quality and of international prestige: SwissTri Implants. We have always been committed to the highest quality and safety for our patients. 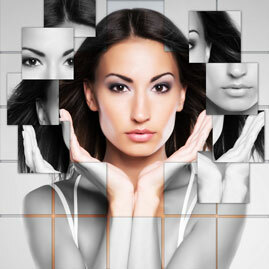 Our Aesthetic Medicine team uses the latest advances and techniques to help you fight aging and achieve the face and body of your dreams. Marbeclinic is much more than a dental clinic. 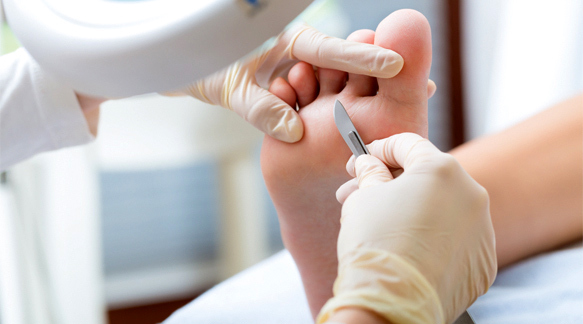 We offer a wide variety of medical specialties: Aesthetic medicine, alternative therapies, complementary medicine, podology - podiatry, physiotherapy .... and much more, always with friendly and personalized attention and service. 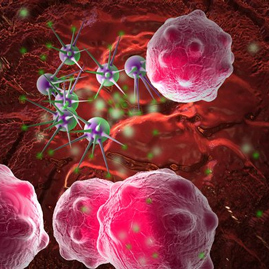 We use the latest technology and incorporate the most innovative treatments. 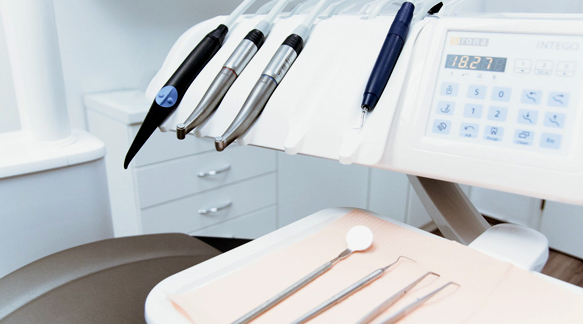 The first consultation at the dental clinic is always free, and so is also the quote of your treatments. For your dental care we offer many advantages, such as our Marbeclinic card. With the card you get Revision, x-rays and great discounts on all your treatments in any of our specialties. All for just 10 euros per year. Do not hesitate any longer and call us for an appointment. The first consultation is free. For your dental care we offer many advantages, such as our Marbeclinic card. With the card you get Revision, x-rays and great discounts on all your treatments.